Nokia announced Thursday that it will partner with Pöyry, an international consulting and engineering company, and Infosys, a global leader in next-generation digital services and consulting, to further enhance and accelerate the adoption of KRTI 4.0, an artificial intelligence (AI) framework for operational excellence. The KRTI 4.0 framework applies AI, cognitive/machine learning and machine-to-machine (M2M) capabilities to the industrial environment and addresses complex and expensive lifecycle management challenges faced by industry, utilities, transportation and infrastructure organizations across operational technology (OT) systems. The applied methodology identifies critical enterprise systems and assets and provides a deep understanding of their behavior to unlock and create new value for customers by reducing system maintenance costs and expensive operation shutdowns, improving reliability and enhancing employee and environmental safety. KRTI 4.0 uses predictive and prescriptive analytics, that empowers decision makers with real-time knowledge on the best and the most effective operating and maintenance options for their OT systems, leveraging tools such as real-time dashboards, RAMS (Reliability, Availability, Maintainability, Safety) modelling capabilities, augmented reality, chatbot functionality and more enabled by highly secure and reliable connectivity. The KRTI 4.0 model-based data driven framework incorporates the Pöyry RAMS methodology, which defines the criticality of every asset contributing to the functioning of an OT system. Infosys’ Nia knowledge-based AI platform continuously executes complex, advanced analytics and machine leaning models and exchanges information with the RAMS model to identify any inherent risk in operations on the overall system. 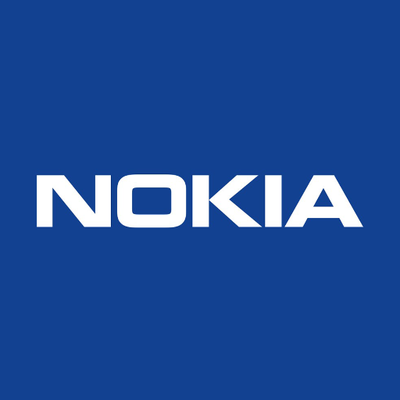 Nokia provides pervasive, secure industrial IoT connectivity and network analytics for integrating with data and devices from different OT systems, including IMPACT IoT platform, SI Suite – advanced visualization, Scene Analytics – machine learning video analytics, dedicated wireless networks based on LTE and 5G along with its Worldwide IoT Network Grid (WING) offering – sold in conjunction with mobile network operators – which supports dedicated IoT operations, billing, security, data analytics, and more. This data can then flow into the Nia system for the execution of forecasting models. “Our KRTI 4.0 framework using RAMS modelling methodology puts the Pareto principle’s 80/20 rule at the heart of the decision-making process. 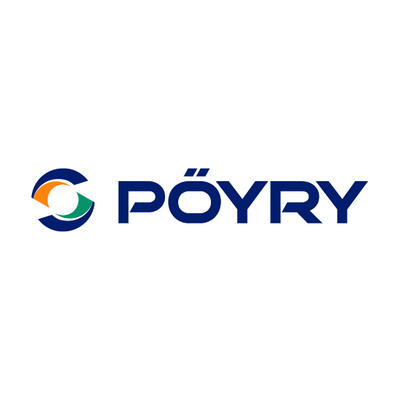 We know the criticality of each part of the asset and focus our data collection strategy and analytical predictive capabilities where it matters most,” said Richard Pinnock, President, Energy Business Group at Pöyry. “In KRTI 4.0 real-time data from critical assets is converted to information with innovative computing and business intelligent algorithms enabling proactive prescriptive decision making. This is the difference; and for this to be made possible, industrial-grade secure IoT connectivity is key. 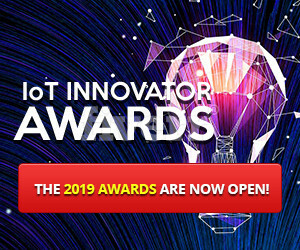 This is where Nokia steps in to bring market-leading IoT connectivity solutions and expertise to the KRTI 4. 0 framework”. Krti 4.0 empowers people at all levels of the organisation to make smart, intelligent decisions. Krti 4.0 creates ‘Smart Hands’ at all levels. At the highest level, through Krti 4.0’s real time dashboards, CEOs have in-depth intelligence about their assets across the enterprise. For Plant managers, Krti 4.0 RAMS modelling allows for scenario building, enabling the continuous improvement of assets (i.e. easy assessment of different scenarios, scenario/option analysis). Krti 4.0 empowers maintenance engineers with smart augmented virtual reality applications enabling smart decision making during equipment repair interventions. Technical data is shared and captured effortlessly through smart digital devices and seamless connectivity within the plant. The Krti 4.0 RAMS models drive intelligent data collection from plant sensors through smart Nokia connectivity. Krti 4.0 planning provides a basis to understand what information is important (smart instrumentation and can automatically schedule operations and maintenance activities to safeguard equipment and assets. If Krti 4.0 detects an abnormality and predicts a future potential equipment failure, Plant Operations Staff are alerted, indicating predicted time to possible failure, based on current trends and implications of such a failure on availability, reliability and safety of the plant. Krti 4.0 will have also assembled all relevant information to enable smart intelligent decisions to be made by plant operations staff. For instance, spare parts required for repair, their availability, maintenance repair procedures and skills, and plant isolation requirements. Following maintenance interventions, Krti 4.0 will update all learning from the event, ready to provide smarter intelligence in the future.